I’ve been following Holly from Missouri River Soap ever since I started back into soap making this past summer. I study her videos, pour over her blog and follow her on Facebook; she is seriously talented, and it’s always so exciting to see what fun designs she comes up with next. 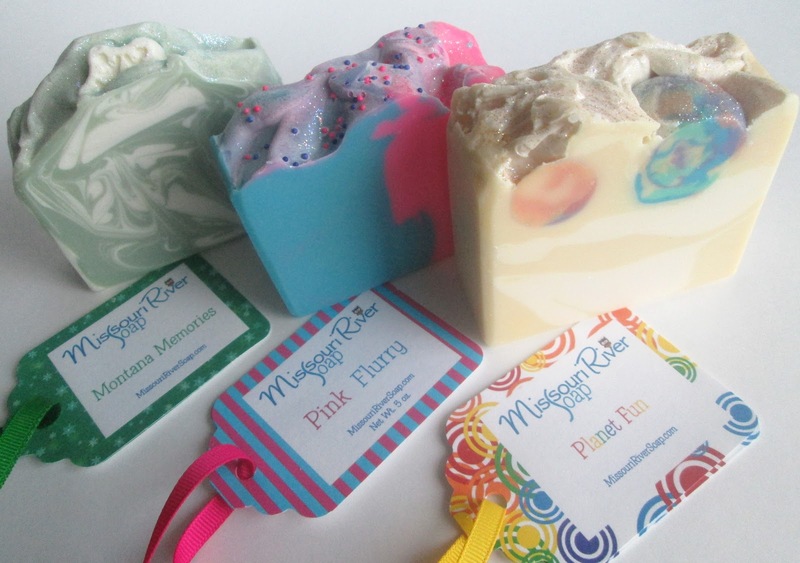 She has so generously shared so much of her talent through her blog and videos, and now I’m so excited that she is finally sharing her soaps through her online store! All I can say is that they are as amazing in person as they are in her pictures and on her videos, I am so taken with all of them! The Planet Fun fragrance is amazing! I think I remember that she blended this fragrance herself, and the scent is really out-of-this-world (you have a great nose for blending Holly!) and the little planets are simply awesome! The Montana Memories soap…the gorgeous soft swirls with the little snowflake on top, so cute! It smells exactly like you would imagine a winter forest in Montana to smell like. I also had to get the Pink Flurry bar because the colors are just so amazing….bright and cheerful, and the fragrance really matches the fresh, cheerful look of this soap. Plus, she also included 2 little sample bars, which also smell equally divine! Lucky you! Holly´s soaps are so fresh and colorful. Those soaps are beautiful and the little tags are especially adorable! I agree, it's about time she opened up her shop! 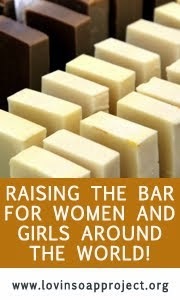 I've been following her work,she makes great soaps. I love what you have chosen,they all are beautiful and you really tickle my nose with those fragrance descriptions. I love these cards attached, so thoughtfully done! Thank you Cee! 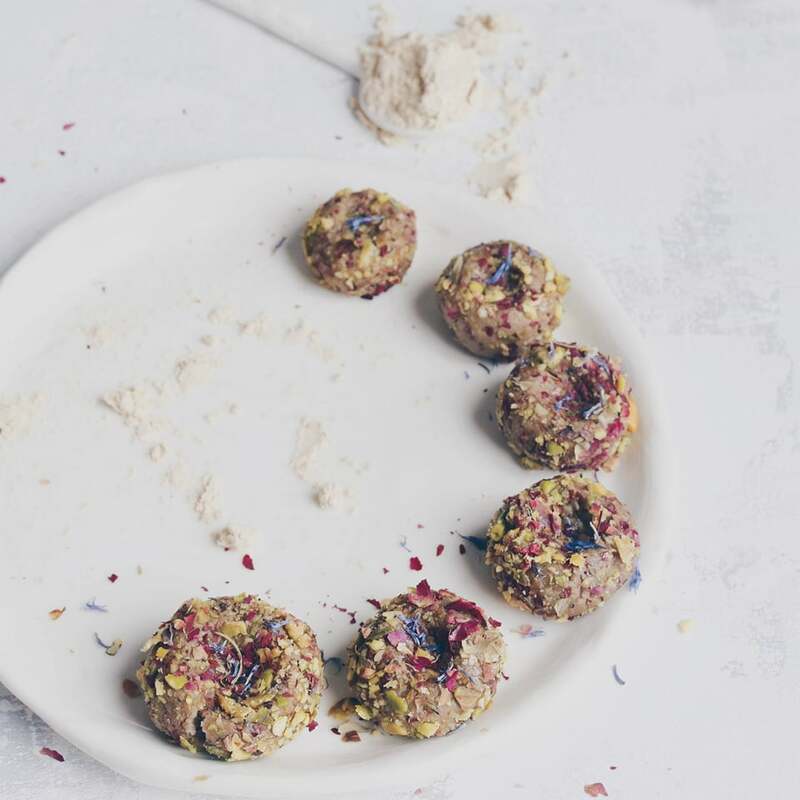 How fun to check my blog list and find this! 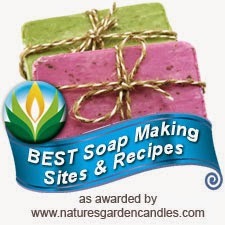 :-) I'm so happy you like the soaps and the scents! I was wondering if I should remake that Planet Fun fragrance...I'm thinking maybe yes! Thank you again! Really beautiful soaps! I also like how you arranged soaps and tags – the photo is also grate. How cool that you are trying some of Holly's soaps! I've been following Holly for a while as well and I love her soaps. Looks like you bought some great bars - the colors are so bright and cheerful, and it sounds like they smell great, too. Enjoy! Thanks everyone, I'm just so thrilled to have some of her soaps...yay Holly!